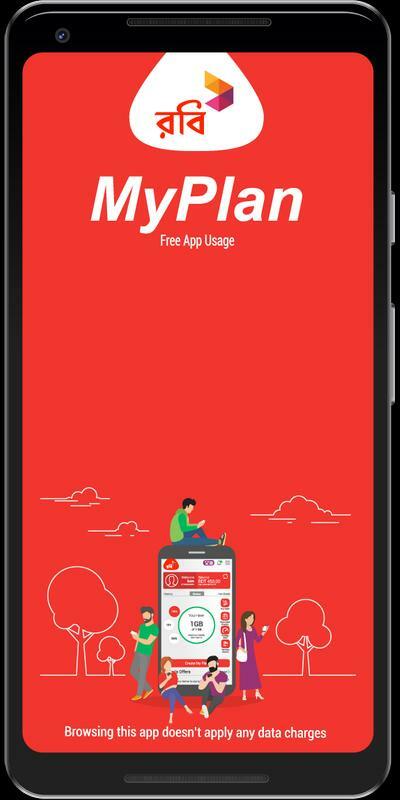 MyPlan is the fastest and more convenient for Robi customers to manage their all mobile lifestyle need. 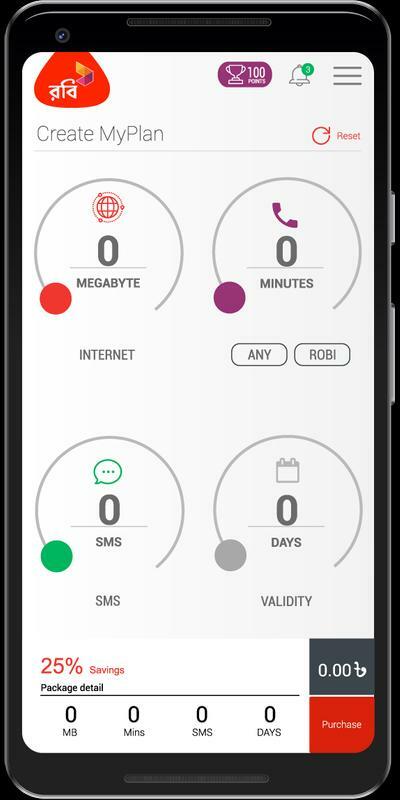 Now you have the freedom to choose your internet volume, voice & SMS along with the validity and create your own personalized pack. 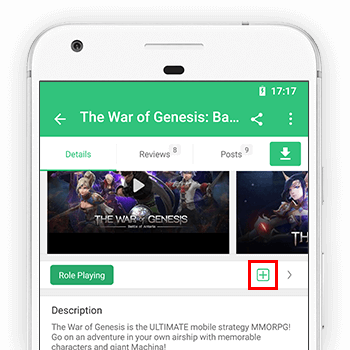 You can also check what you can do (approximate) with that amount of quota, its price & can also activate the pack on the fly. 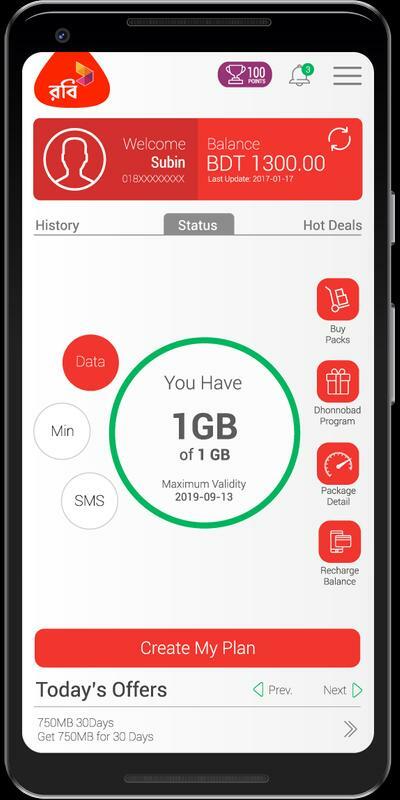 The App allows you to see activated packs, its remaining pack quota, validity, balance check, regular pack purchase, reward points, recharge any Robi number & lots more. 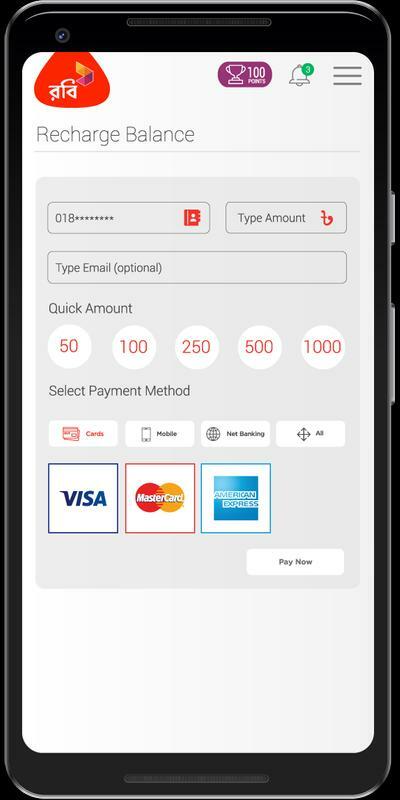 Download today. 2. 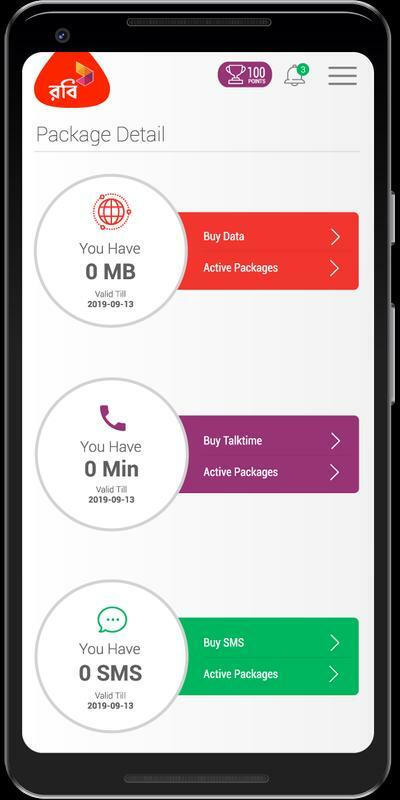 Customize data volume, voice min, SMS & validity pack purchase.